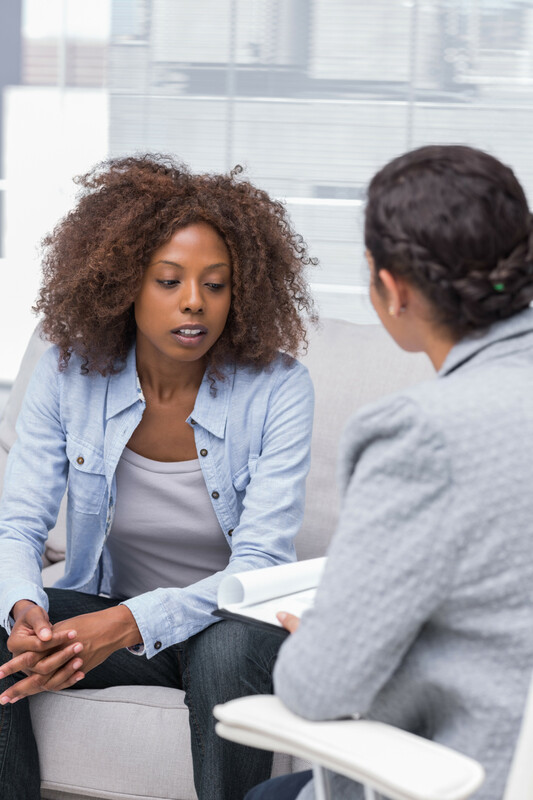 There are many reasons why you might decide to come for counselling. You may have been thinking about it for a while and are feeling particularly low, anxious or stressed. You may be feeling generally unhappy or dissatisfied. Or you might be at a particular turning point in your life and want to use counselling to help you make a decision. You don't have to have something "wrong" with you to find counselling helpful. For some it will be the first time you’ve talked to someone about how you’re feeling and it can seem daunting. Whatever your circumstances or motivation, you’re doing the right thing as seeking help is the first step towards positive change. Counselling gives you the time and space to reflect and come to your own way forward. We work alongside you to help you make sense of your issues or problems with an unbiased view. We may ask questions you’ve never thought of, help you gain new insights and explore different options. Awareness of what’s happening in your life can help you choose to react differently. We see each person and their circumstances as unique. Our counsellors use an integrative approach that draws on different techniques according to what is right for you. This includes helping people find coping mechanisms and grounding and relaxation techniques.